A HOLE IN ONE INVESTMENT! Positioned within the highly sought after Sanctuary Lakes Resort precinct, this double storey stunning townhouse offers a quiet getaway tucked at the end of a private court. The property is within 30 minutes from both Tullamarine and Avalon International airports and under 20 minutes to the city, making it a convenient hub for travellers and residents. 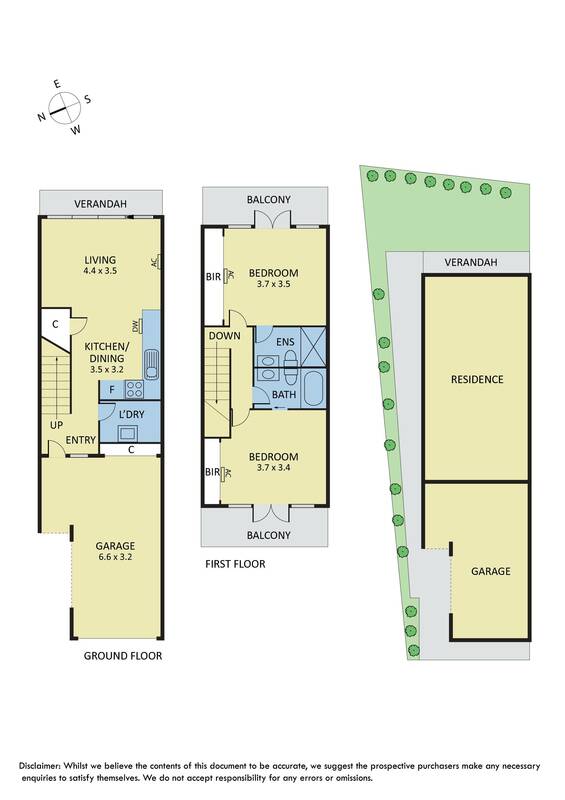 This low maintenance residence features 2 bedrooms, 2 bathrooms, each with its own ensuite, an open plan kitchen with stainless steel appliances, split system air conditioning units, a spacious backyard and a private balcony. Guests will also have access to the resort's facilities such as tennis courts, driving range and golf course, an indoor heated lap pool, spa, sauna, gymnasium, a business centre with conference rooms, and café/bar/restaurant. Its tranquil setting and minimal traffic makes it an appealing destination for families, couples, friends and single travelers alike. This property is currently on a long term lease with Quest, one of Australia's largest and most reputable service apartment operators. Its attention to detail and quality of this property has been reflected in winning the 2014 and 2015 Trip Advisor Certificate of Excellence. The resort, which is located in Point Cook, one of Melbourne's fastest growing suburbs, offers an exceptional investment opportunity for the astute investor. Combining guaranteed rental income plus 4% rental increases annually, it's a perfect set and forget investment and an opportunity not to be missed!